*when paying for youth please include name, email, and contact info of youth in memo section of shopping cart. Junior Life $100 – $25 or more annually 4 years. Available to ages 14 to 20. Membership Has Power! 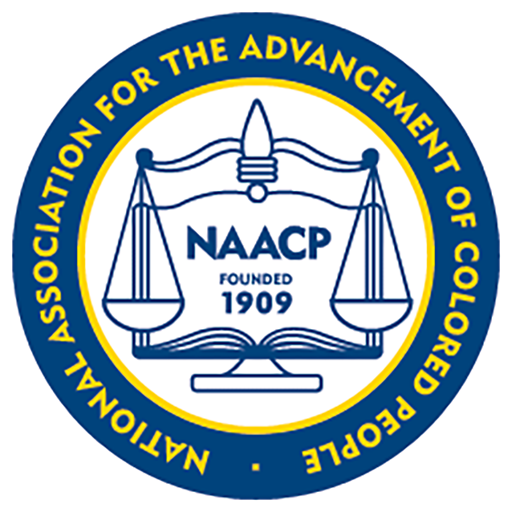 Join The NAACP Today. Human Trafficking: Our Children, Our Community, Our World!!! 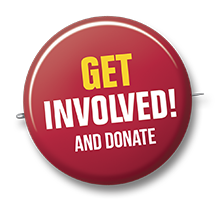 Join us in the fight to ensure freedom for all. 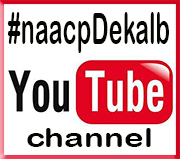 Join the NAACP today! When you do nothing you feel overwhelmed and powerless. But when you get involved you feel the sense of hope and accomplishment that comes from knowing you are working to make things better.